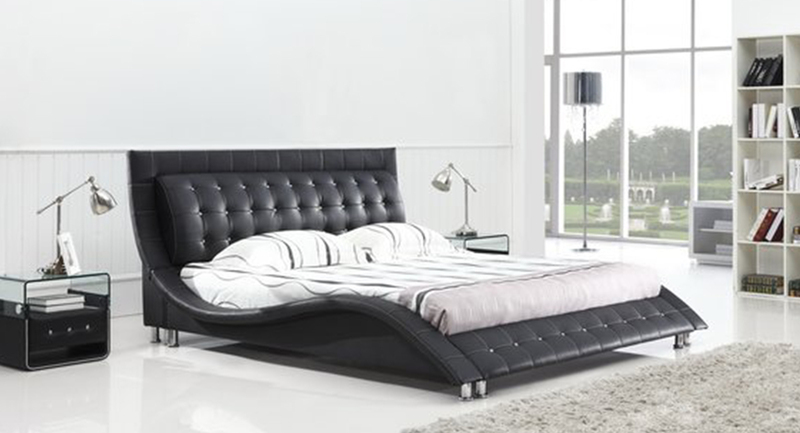 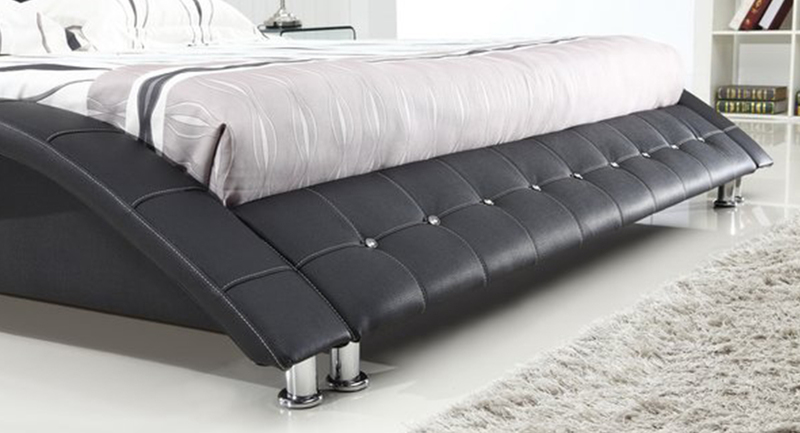 Our Dublin bed is Modern and contemporary in platform bed designs. 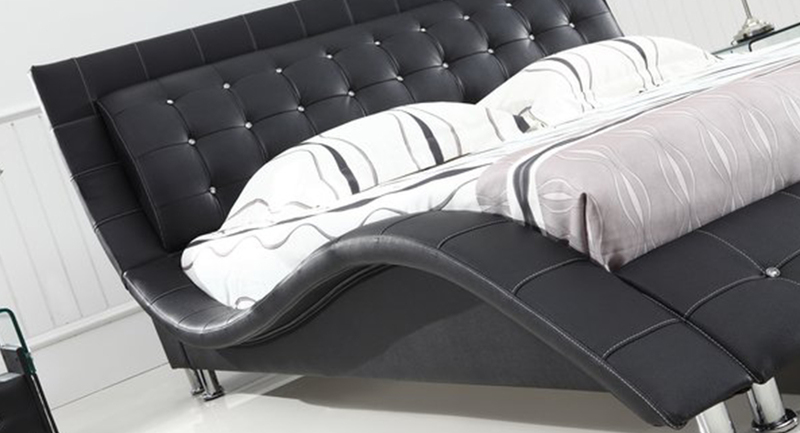 It is all wooden frames and upholstered with durable synthetic leather in Black color. 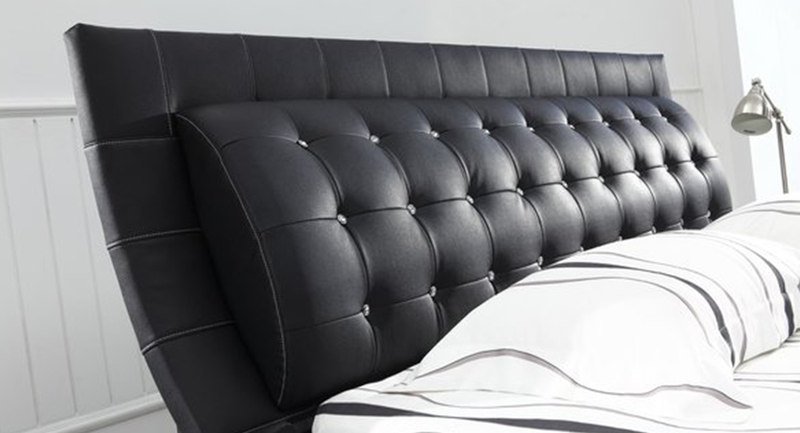 Mattress is supported by slats.Mattress may be purchased at the discounted price; mattress offered is high quality Pandora 10″ memory foam, available in Queen and King Size.